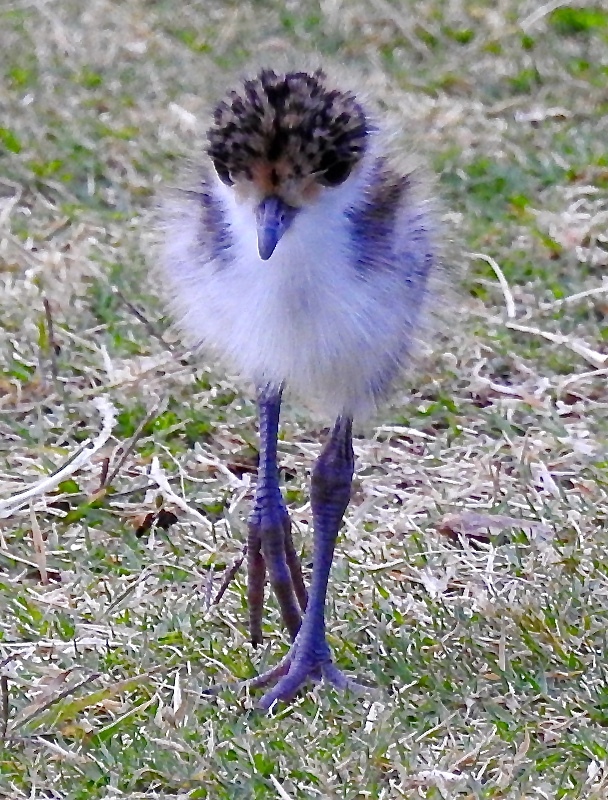 New life, one of the wonderful things about Spring, a young “Plover” chick learning stepping out…! Photo: Janet-Planet, Narrabeen, Sydney, Australia…. What a cute little ball of fuzz! Gorgeous. Plover chicks and their parents are so fascinating to watch.